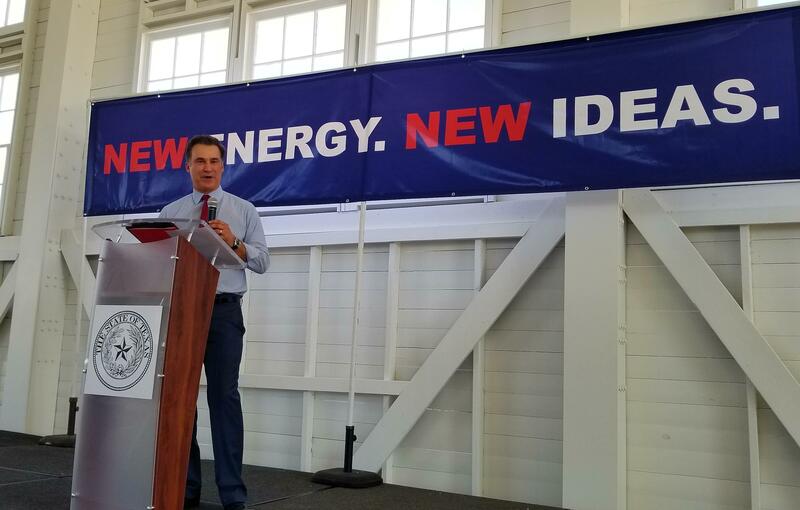 Standing on a platform with a banner behind him that read, “New Energy. New Ideas,” Gutierrez joked to the San Antonio crowd that it looks like his secret is out. “I didn’t say we were running, just yet. It’s kind of hard to keep a secret with that behind you,” Gutierrez said. Gutierrez said, in the weeks before the 2017 legislative session, he traveled with his family throughout the expansive Senate District 19 — which runs through the southern part of San Antonio and then west through Del Rio and Brewster County — visiting along the way with the families that have been forgotten. 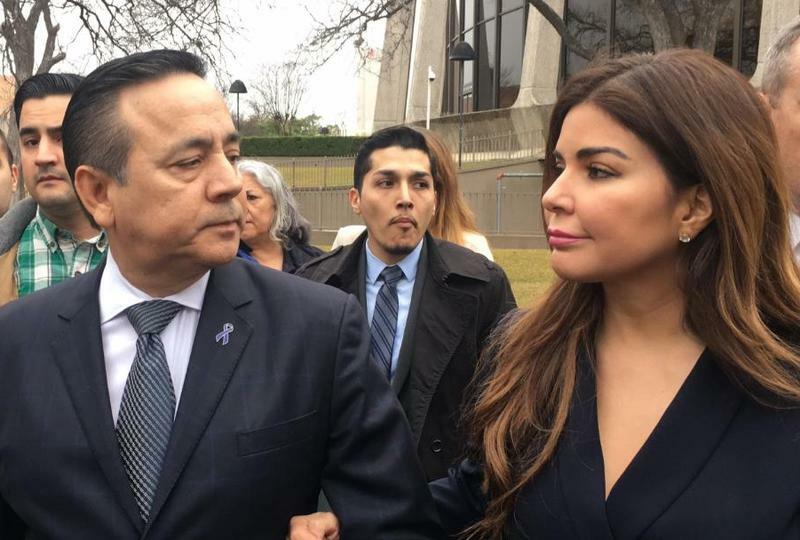 Despite his criminal convictions, Uresti has said he is not planning on stepping down from his seat, despite being stripped of all Senate responsibilities and asked by his Senate colleagues to resign. He isn’t up for re-election until after the 2019 legislative session. If Uresti resigns at the start of the session, Gutierrez said the governor would announce a special election for the open seat sometime in the middle of the session. But Gutierrez expects Uresti to step down sometime this summer.